Please lend us a helping hand in taking down our Christmas decorations. 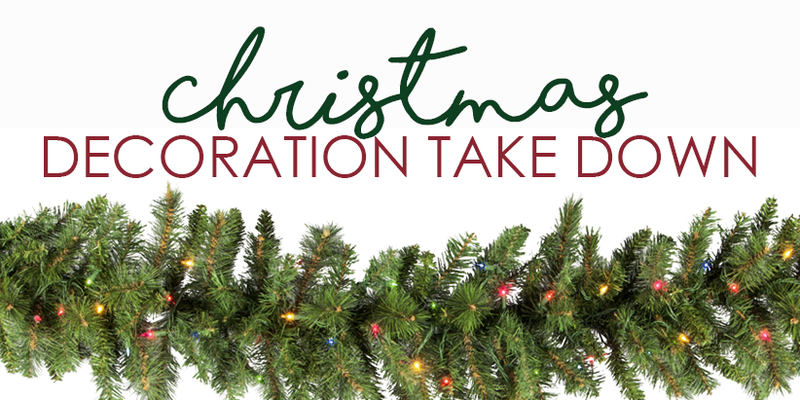 If you have any time to spare after church this Sunday, December 30th, please stay and help us to "undecorate" our Stetson Hall. First Sunday of the new year is Communion Sunday, which means it's time to get together for fellowship after church. Please remember to bring your bag lunch and beverage of choice, we will provide the company. If it rains, we will gather in Pac Bay Community Center space (also known as the Library). See you there! Ignite is off for two weeks. We will meet again on Sunday, January 13th, 2019! See you then! All men at Coastside are invited to a fantastic weekend of great food, fun and teaching at the 2019 Mens’ Retreat.